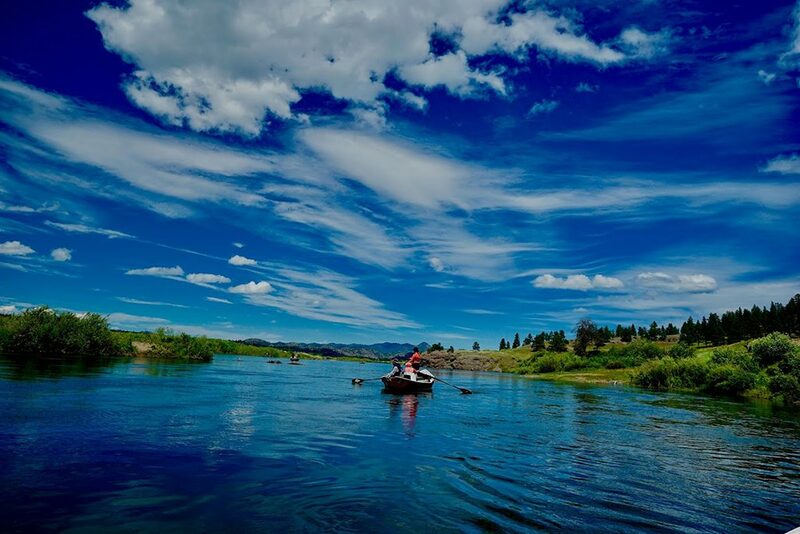 The Missouri River is regarded as one of the best Tailwater Fisheries in North America. It’s home to a rich and varied insect life, great scenery and a wild trout population that is off the charts. 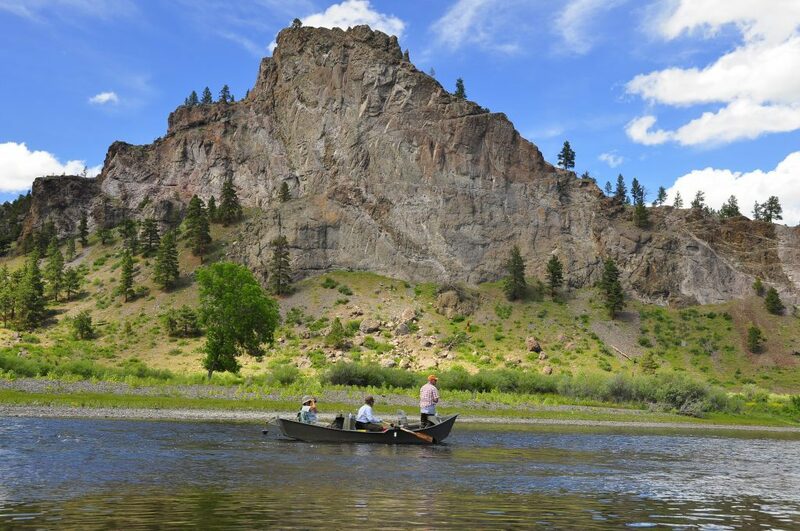 We believe that Fly-Fishing Montana’s Missouri River should be on every angler’s bucket list. From the Holter Dam down to the town of Cascade, the River’s population of trout varies from 8000 combined brown and rainbow trout over 10 inches per mile in the upper stretch (Holter Dam to Craig) to 2500 per mile as the river reaches Cascade’s outskirts.The Missouri River Montana Fly-fishing experience is best noted for Spring Creek-style Dry Fly fishing,insane and technical nymphing action and awesome streamer fishing. 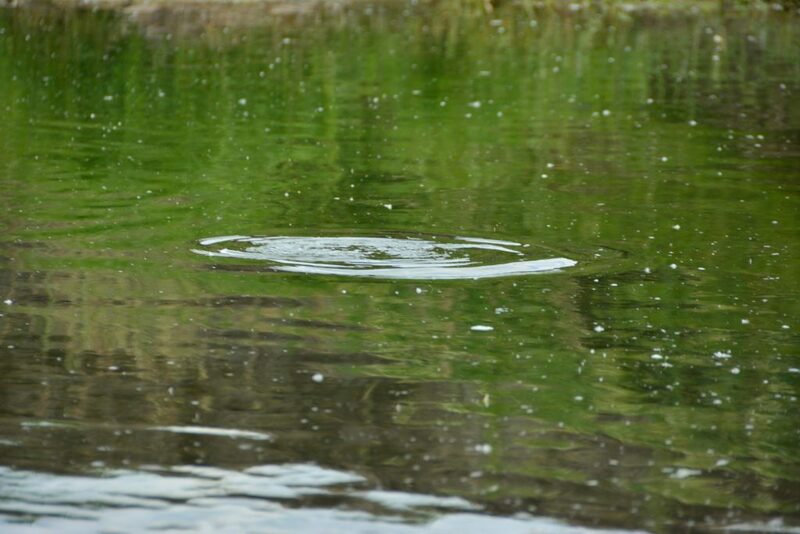 Although the Missouri River fishes year round the timeframe we focus in on is from mid-May thru June. 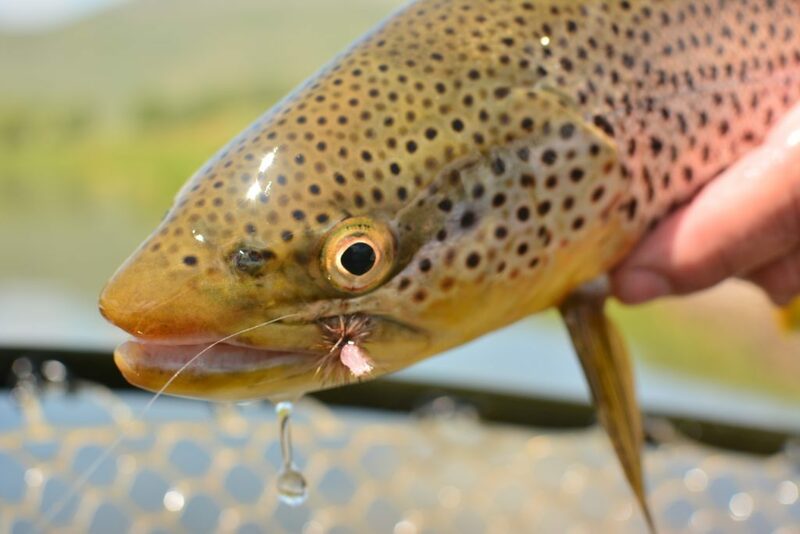 The rainbow trout spawn has finished, the fish are out of the winter water and feeding more aggressively and the hatches are strong, providing great dry fly opportunities. While other rivers can be high and dirty from run-off, due to its Tailwater characteristics, the Missouri River never blows out from dirty water. A huge bonus for those seeking a great fly-fishing trip in June. Working with and thru longtime Montana Fly-Fishing Outfitter Chris Fleck,owner of Stillwater Anglers a Full Service Fly-Shop in Columbus Mt.With this arrangement we are Chris’s Go-To Missouri River Fly-Fishing Guide and able to deliver an exceptional Montana Fly-Fishing experience on The Missouri River and in The Greater Yellowstone area. 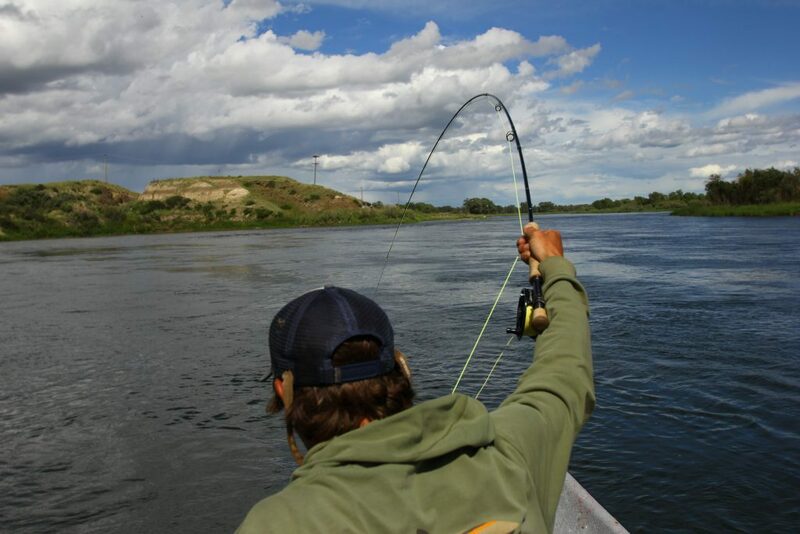 Along with our Canadian venues, combining the the Missouri River with some rivers to the north provides a unique Fly-Fishing experience. 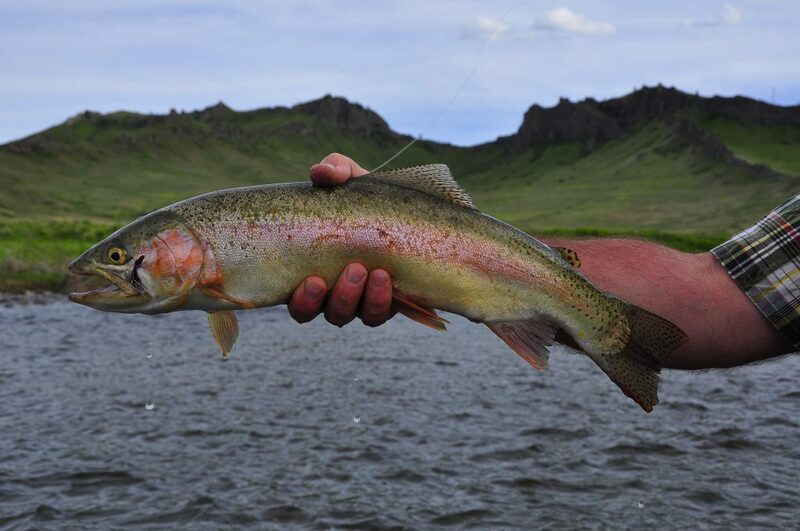 $550 per day for one or two Anglers ,flies,lunch,leaders are included. Lodging varies from hotel and motel rooms to private rental homes.Contact Us for more details. Anglers can easily spend several days Fly-Fishing the Missouri River, then exploring other rivers in Montana, Alberta and British Columbia including Alberta’s Bow River and British Columbia’s Elk River.